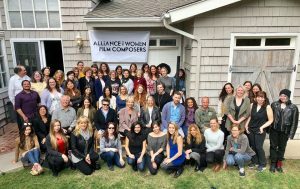 Happy to support the Alliance for Women Film Composers. 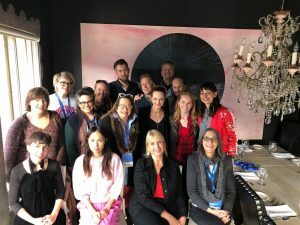 We recently hosted “Publicity – The In’s and Out’s” as part of The AWFC Professional Development Series. 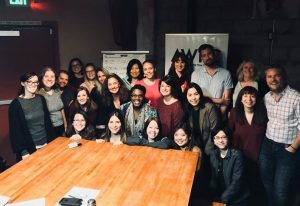 The AWFC recently hosted its 3rd Annual All-Member Meeting. 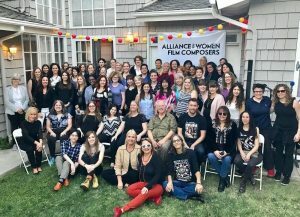 Women film composers organize, advocate for change in an unequal industry. 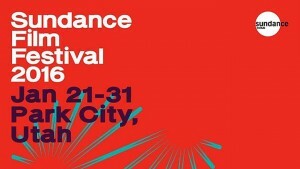 Alliance for Women Film Composers Concert announced! 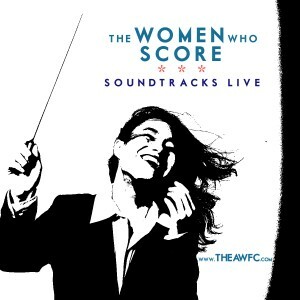 We are happy to support The Alliance for Women Film Composers and their concert event “THE WOMEN WHO SCORE: SOUNDTRACKS LIVE” Save-The-Date for this amazing concert! 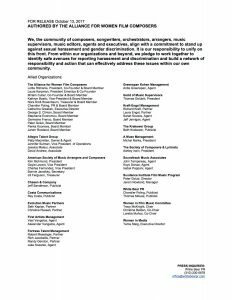 Curated by The Alliance for Women Film Composers Friday, August 19th, 2016 at 8:00 pm WaterCourt Stage 350 South Grand Ave. Admission is Free For more information click here. Laura Karpman was chatting with John Horn of The Frame for KPCC about the Grammy nominated “Ask Your Mama” and The Alliance for Women Film Composers.